We are inviting talented Housekeeping Supervisors with supervisory experience, a passion for achieving excellence and a positive attitude to join our team. To ensure all Room Attendants are provided with their daily task sheets and sign section keys out at the start of their shift and sign them back in a the end. 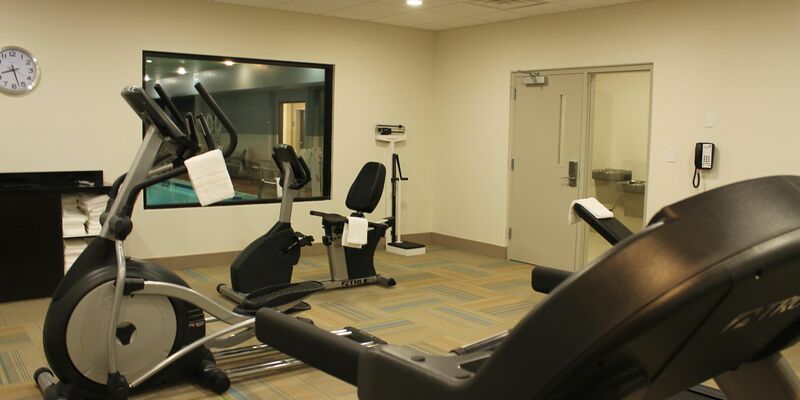 To ensure all Room Attendants have enough cleaning materials and supplies to complete their shift – complete trolley checks at the end of each shift once they have been restocked. To check Brilliant for special requests and ensure that these are communicated and delivered as requested. Report to the Housekeeping Mgr any stocks which are running short. In the absence of the Housekeeping Manager, attend the morning meeting in the Managers Office and carry out any tasks arising from that meeting which relate to Housekeeping. Check rooms – all rooms checked and updated as clean in the Brilliant system daily. Log lost property handed in by Room Attendants as soon as it has been handed to you, label and store – ensure any valuable items are passed to the Duty Manager to put into the hotel safe. Enter any maintenance issues into the maintenance book as required. Ensure Room Attendants are vacuuming and dusting their section corridors and disposing of rubbish. Ensure all Room Attendants re-stock their trolleys at the end of their shifts and stores are securely locked. Where necessary, assist with the training of new employees and ensure training is signed off on their Skills Training Plan and Skills Matrix updated. Ensure all housekeeping team accurately complete their timesheets on a daily basis. Ensure your Daily Checklist has been completed. Ensure a thorough handover book is completed thoroughly. Maintain a good working relationship with all colleagues in the Hotel. A centrally located Glasgow hotel, offering free WiFi and an included breakfast. 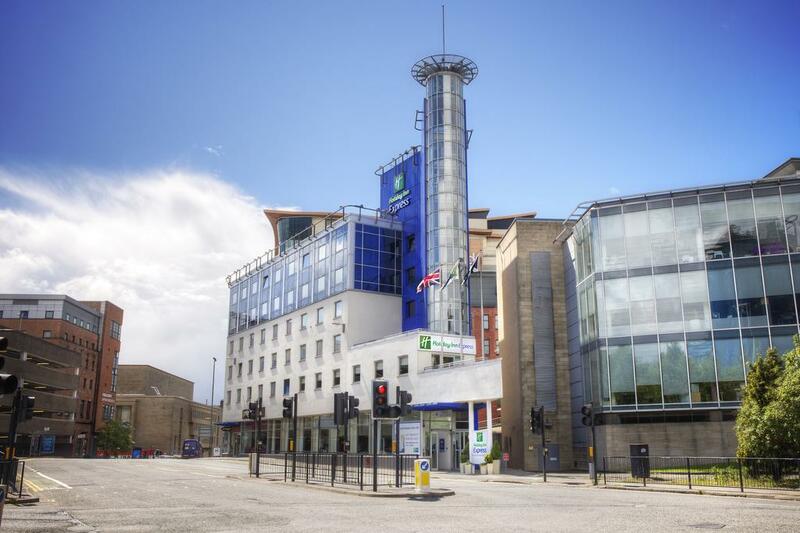 Holiday Inn Express® Glasgow City Ctr Theatreland hotel is right in the centre of Glasgow. Buchanan bus station is opposite the hotel, and two train stations, Queen Street and Glasgow Central, are less than 10 minutes' walk away. A shuttle bus running between Buchanan bus station and Glasgow Aiport (GLA) takes 30 minutes.Countless leisure options surround the hotel, including theatres, restaurants and shops. Buchanan Galleries and Buchanan Street, known as the ""Style Mile"", are just steps away. Hop on the bus, and within 15 minutes you're at the Kelvingrove Art Gallery and Museum and the Botanic Gardens. Guests are a short drive from the SSE Hydro. Business travellers are a 10-minute drive from the Scottish Conference and Exhibition Centre. There's a computer and printer in the hotel lobby. Guests are also welcome to use the meeting facilities at the neighbouring Holiday Inn® Glasgow City Ctr Theatreland hotel.